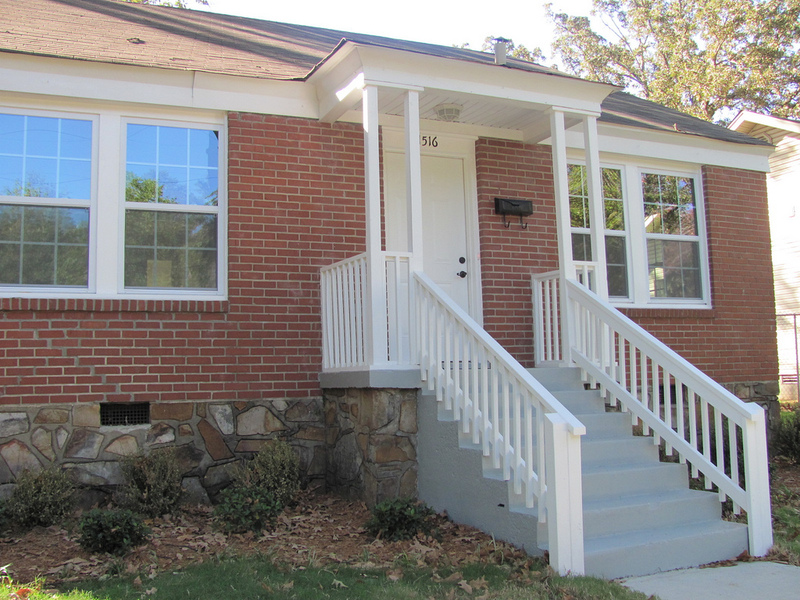 Barrett Allen directs the University District Partnership, a revitalization program for the residential neighborhoods and commercial areas adjacent to the University of Arkansas at Little Rock. 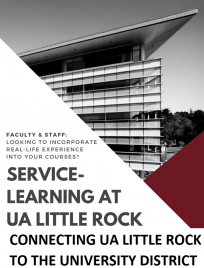 Barrett Allen began work at UALR in 2003 as a governmental relations associate. His position requires working with University District partners to plan, develop, fund and operate housing and community improvement programs for the University District area. Barrett has accumulated more than 16 years of experience in government and community development. Currently, he serves as the Community Development Corporation representative on the City of Little Rock’s Community Housing Advisory Board. Prior to coming to work at UALR, Barrett spent six years working with Rep. Vic Snyder in both the Washington,D.C., and Little Rock offices, where he was responsible for local grants and education issues. Barrett graduated with a B.A. degree in Political Science from Philander Smith College in 1996 and received his Masters in Public Administration from UALR in 2002.